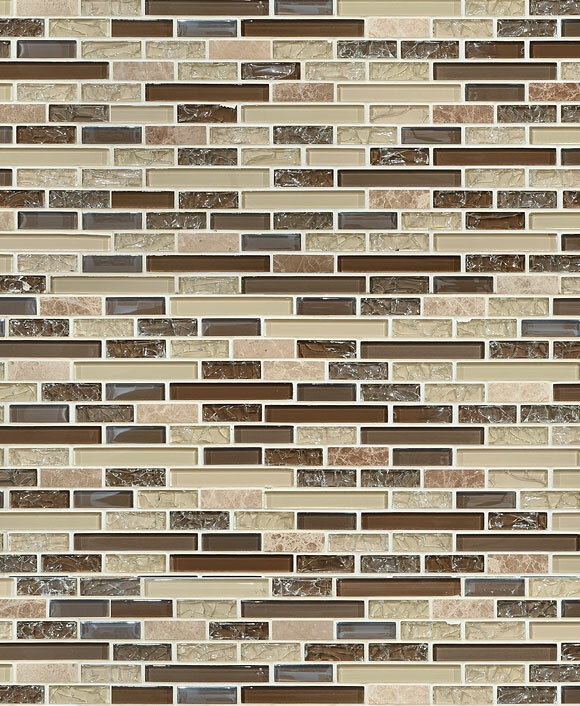 Classic warmth emanates from any number of the beautiful brown backsplash tile options that we carry here at Backsplash.com. 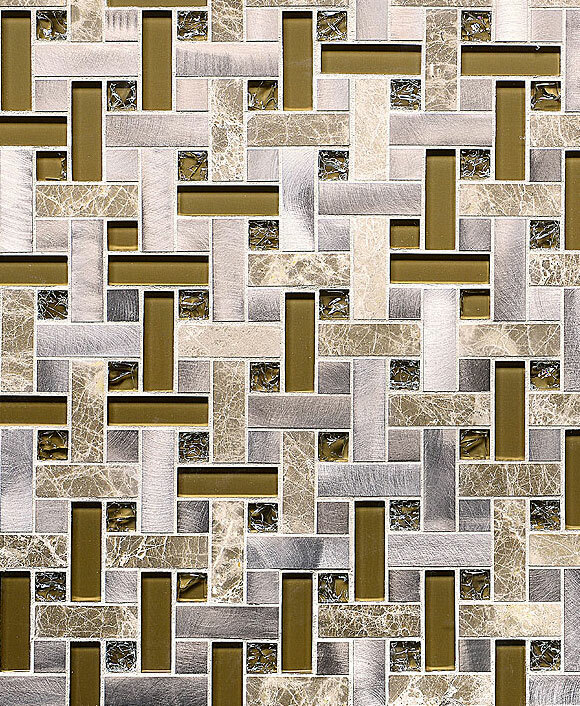 A superior product that is sure to surpass your standards for your own home design project. 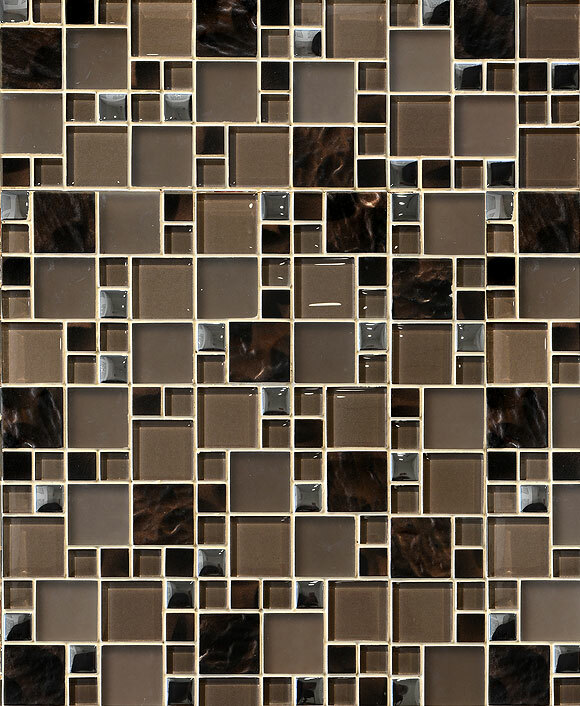 Our brown backsplash tile gives you an infinite selection of styles, shades, and gloss levels to make your kitchen truly your own. 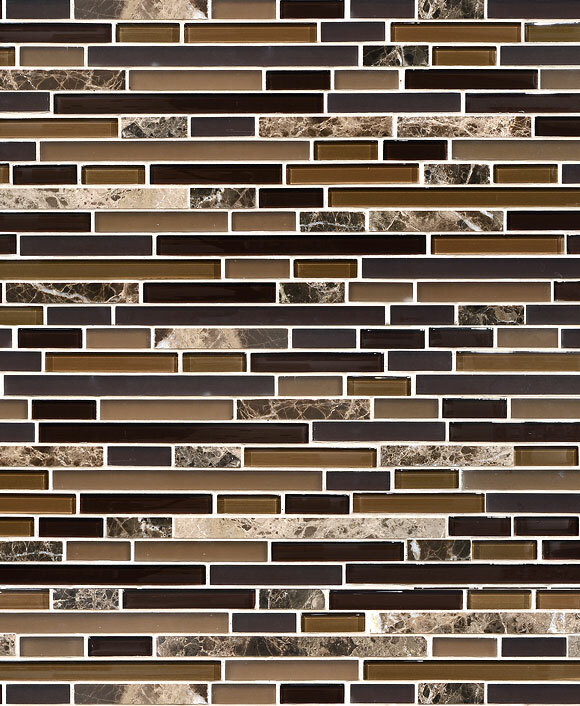 Your design color palette can vary in the degree of warmth it brings to your chic kitchen décor. 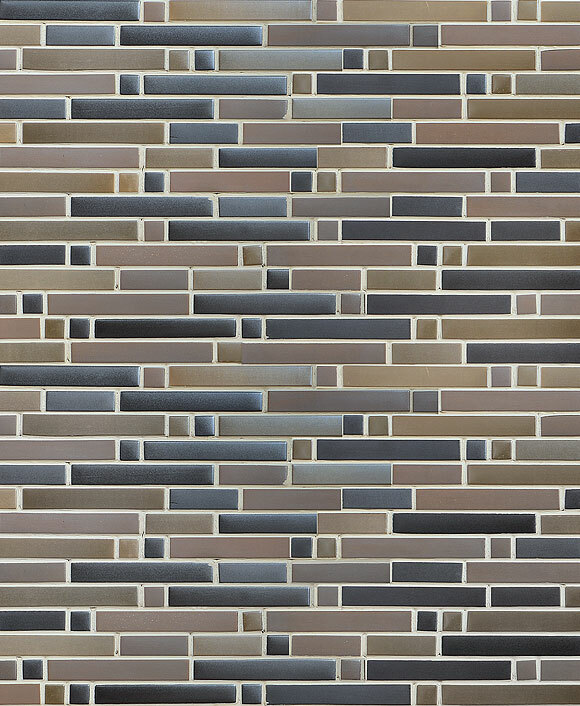 Opt for cool browns swirled with grays and whites for a neutral or ashy color scheme. 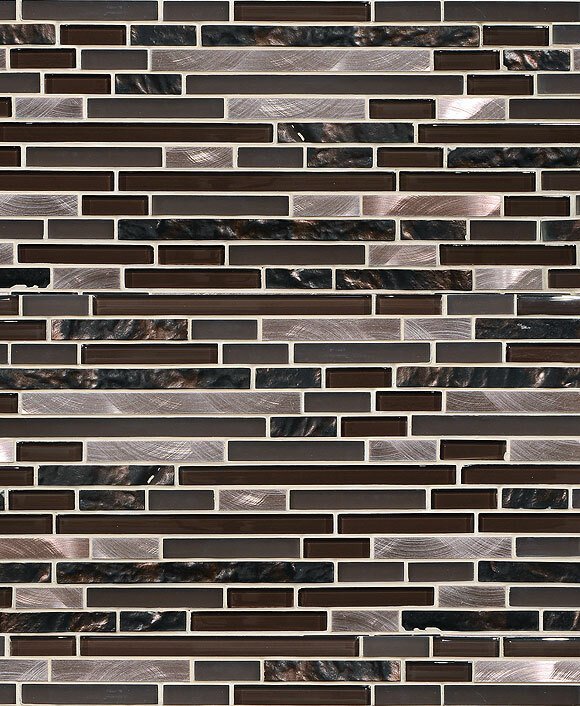 Consider more traditional dark browns found in natural stones such as travertine or slate. 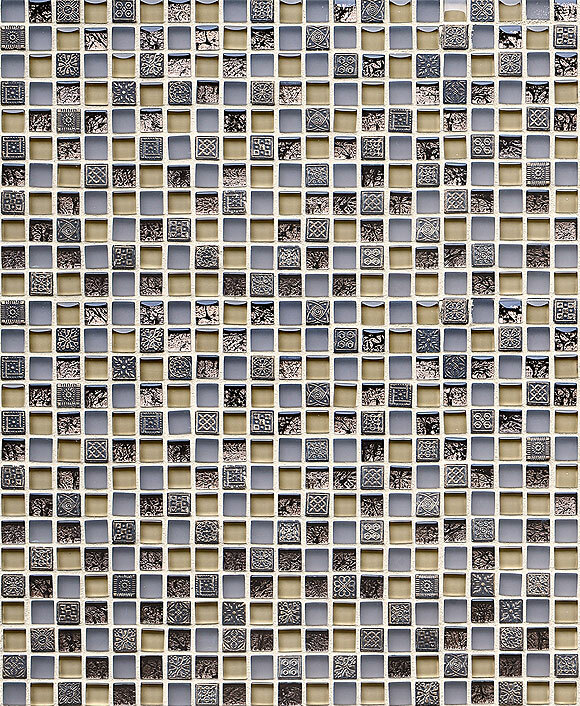 With mosaic tile options, the world is truly your oyster. 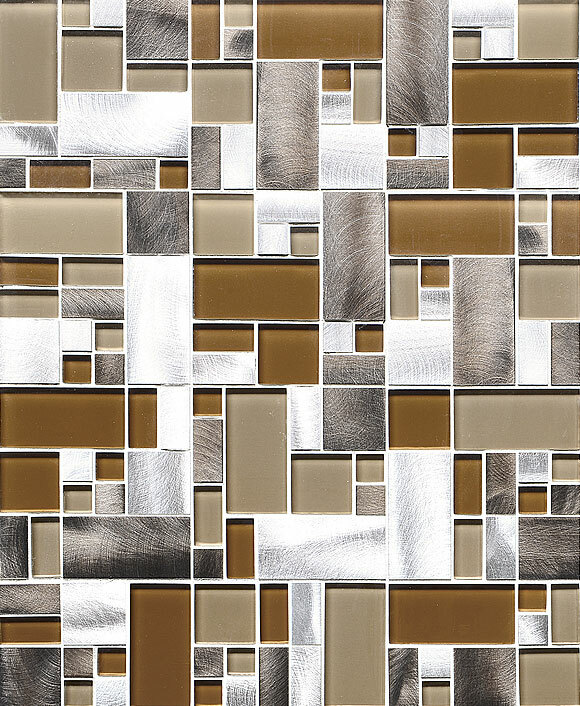 You can find small glass insets located in the midst of a traditional brown backsplash tile to add contemporary flair to an otherwise common pattern. 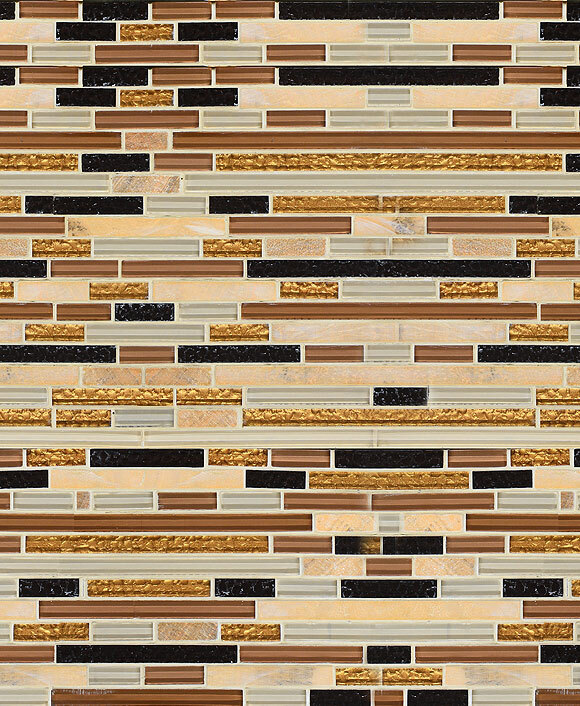 The functionality of combining stone and glass together To create the perfect blend. 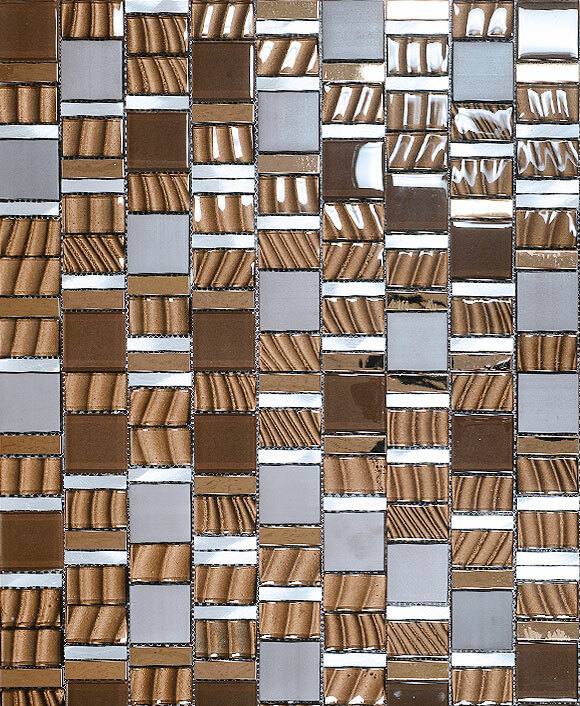 Patterns and aesthetic appeal is part of what makes our brown backsplash tile so appealing. 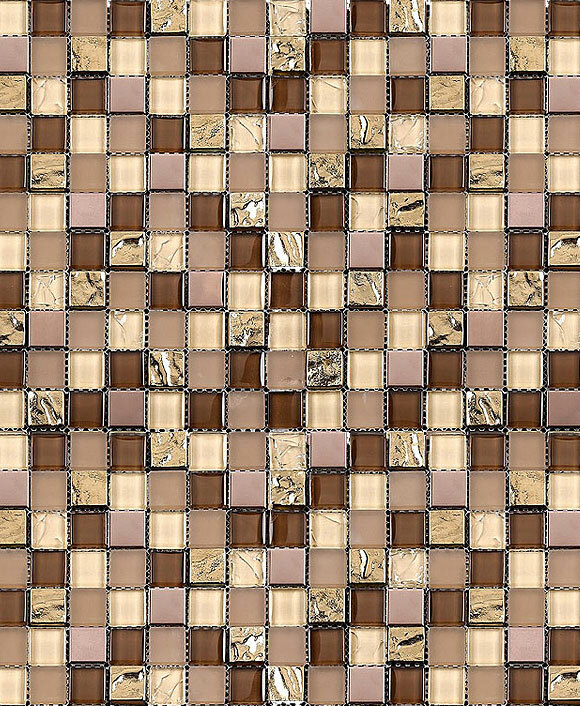 What do you really need to do to keep your brown tile looking beautiful for the years ahead? Surely, you’re not interested in spending time scrubbing it clean and polishing it on a daily basis. 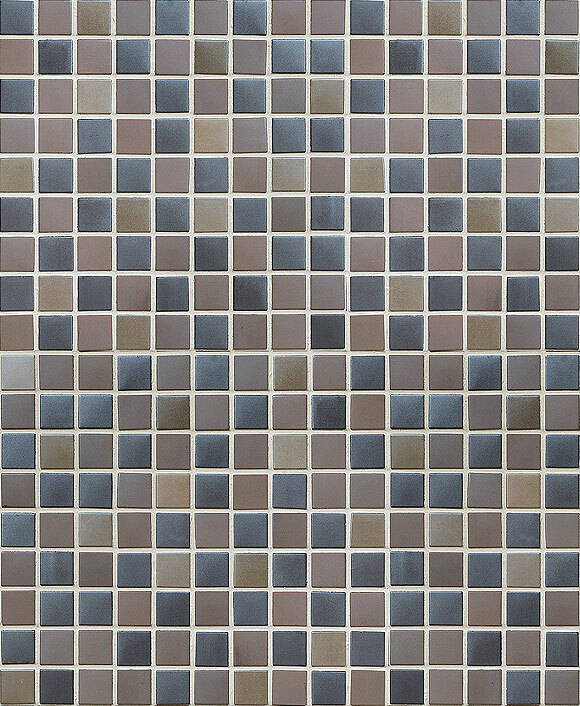 Lucky for you, we prefer our mosaic tiles to be low-maintenance so you don’t have to spend hours on upkeep. 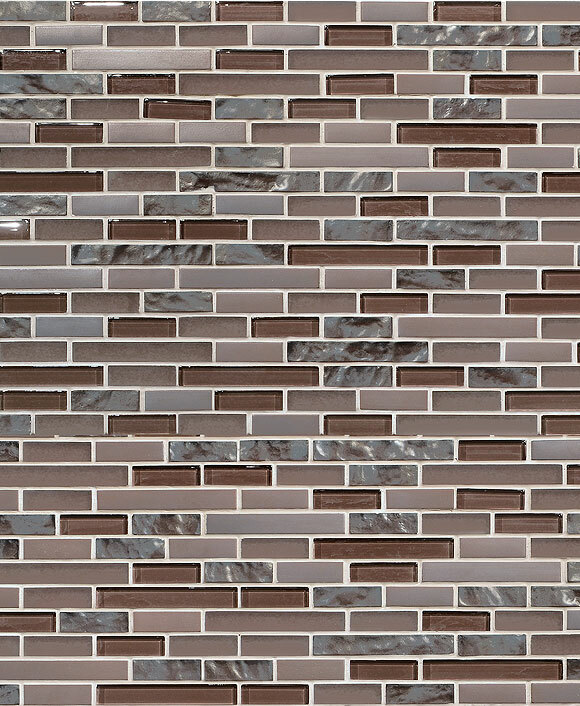 When you splash spaghetti sauce up on the wall or spill some wine, simply wipe down brown backsplash tile with a damp rag. 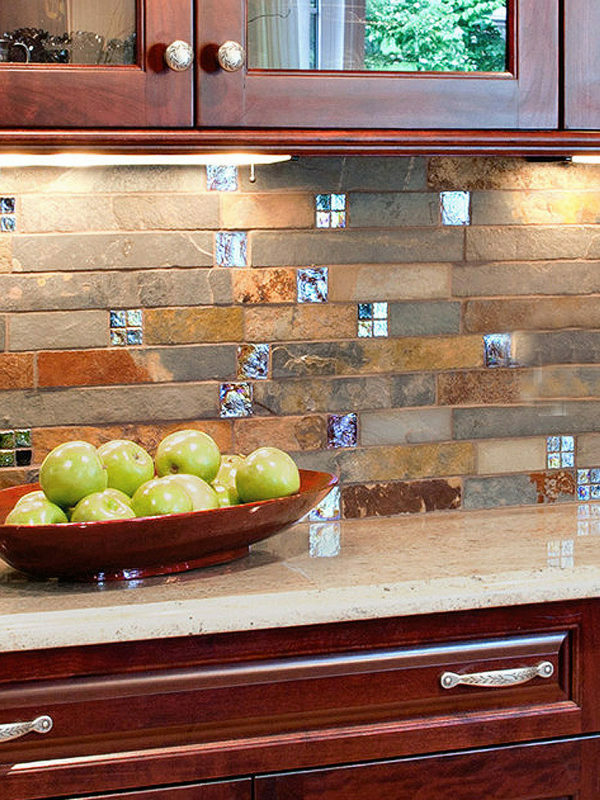 It’ll look as good as new with just a few swipes and you can move on with your next task. 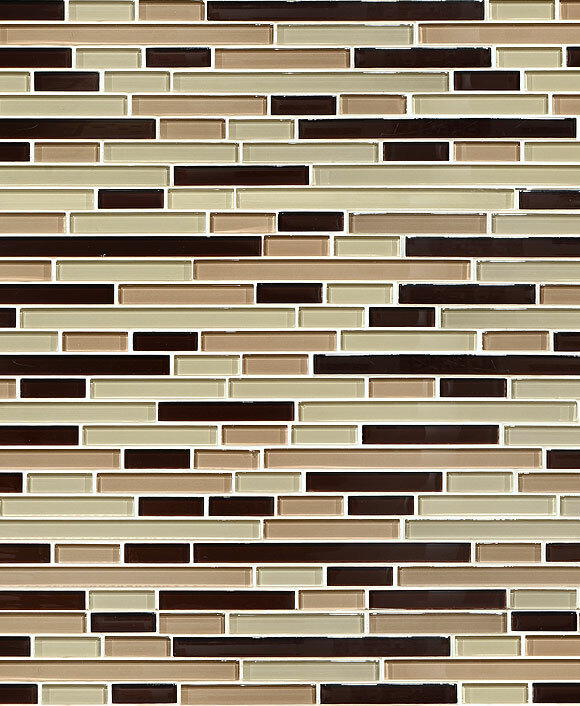 Versatility and beauty are the hallmarks of our brown backsplash tile, and we bet you’ll find the perfect one to adorn your kitchen walls. You won’t be disappointed with one of these choices.